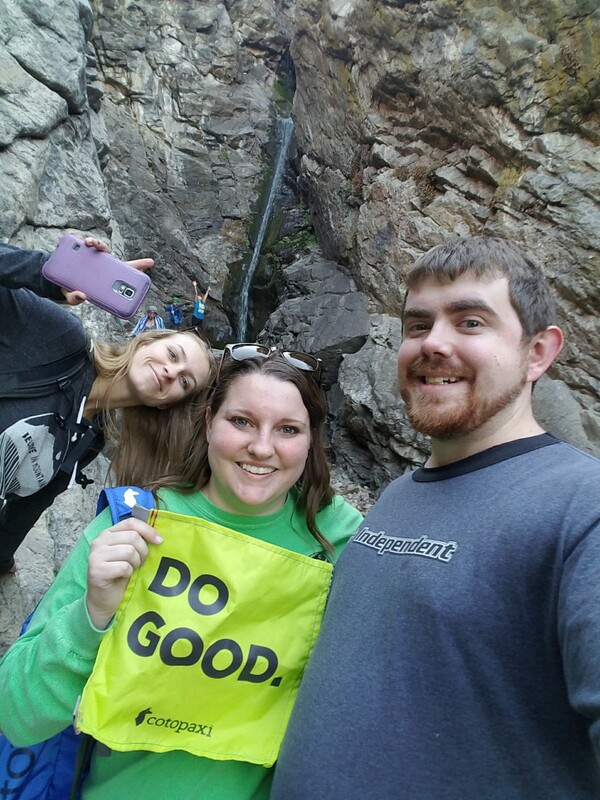 Last weekend, I participated in an event called Questival. In a nutshell, it’s a 24-hour adventure scavenger hunt race. It was an awesome experience to do especially with a couple friends, and I would highly recommend participating if the event happens to come to your area. 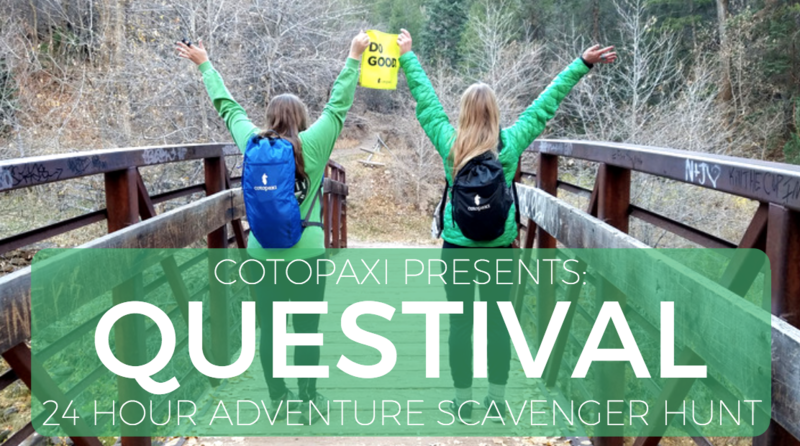 So, what exactly is a Questival? 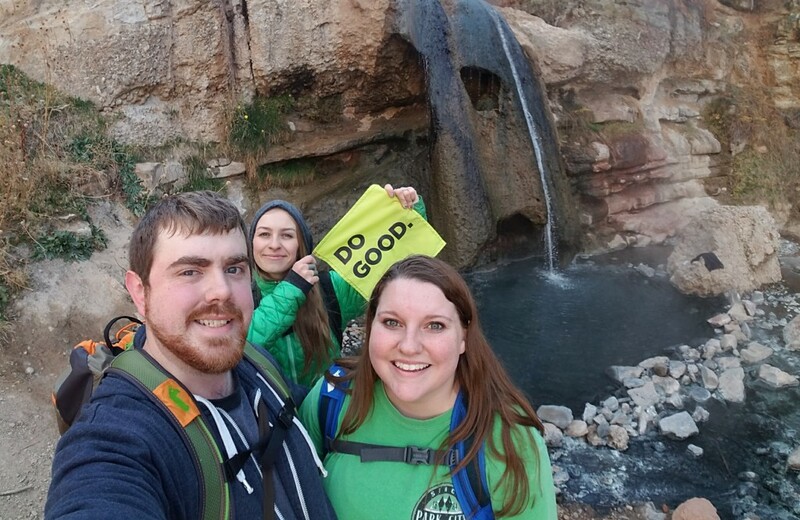 Questival began in 2014 when Cotopaxi, an outdoor gear brand with a charitable mission, was looking for a way to build community and raise awareness of their brand at the same time. It started in Salt Lake City, where Cotopaxi is headquartered, and quickly grew to nearly 20 cities in a year. 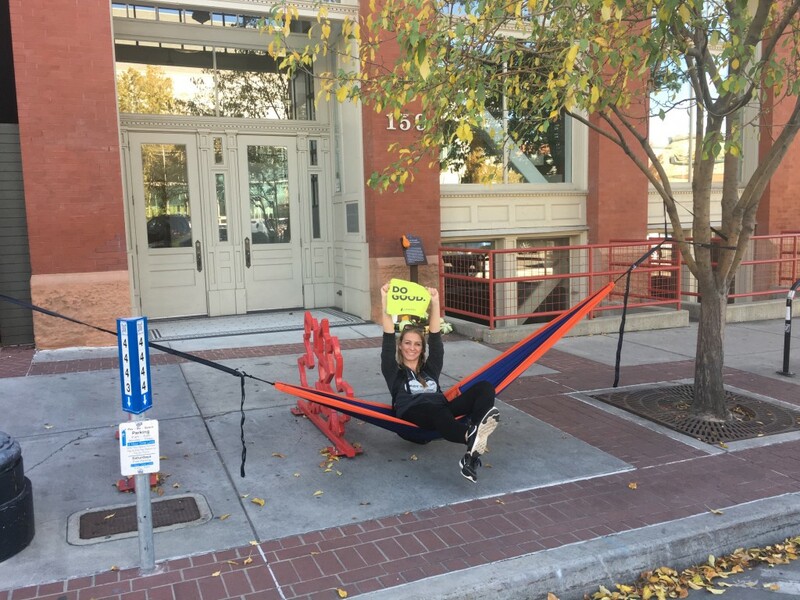 Like I said, Questival is a “scavenger hunt on steroids” focused on building community and encouraging participants to bond, explore outside their comfort level, and get to experience more of their city. The teams can range from 2 to 6 people. We had 3, and it was a pretty good number. I feel like if I had the full 6-person team, it would’ve been harder to accomplish some of the challenges. For our event, it had a fall-theme twist since it was Oktoberquest. There are categories for the challenges: community, quirky, fitness, travel and hiking, food, camping, and teamwork. 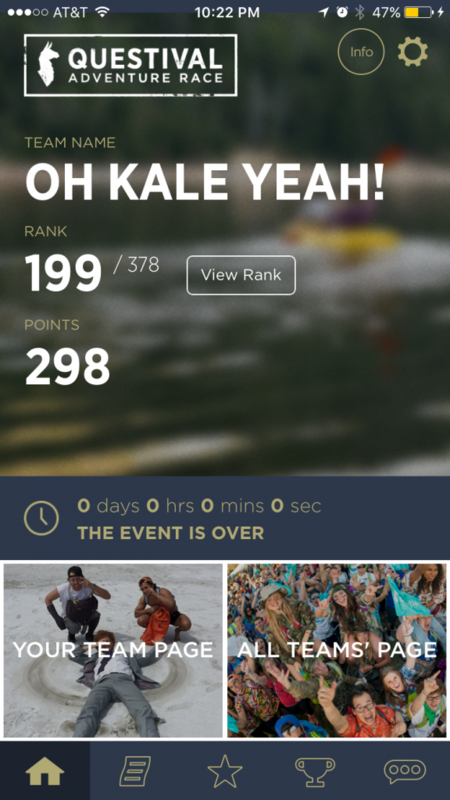 Complete challenges and upload them to your team’s page in the app – for the next 24 hours! We had a great time! Our team was Oh Kale Yeah! and it was Brighton, Hannah, and myself on a team. I definitely dropped the ball as far as planning and prepping because I was working the days before, and didn’t prep anything. We basically just packed up our camping gear, and went grocery shopping near the Check In Party location after the start of the race. 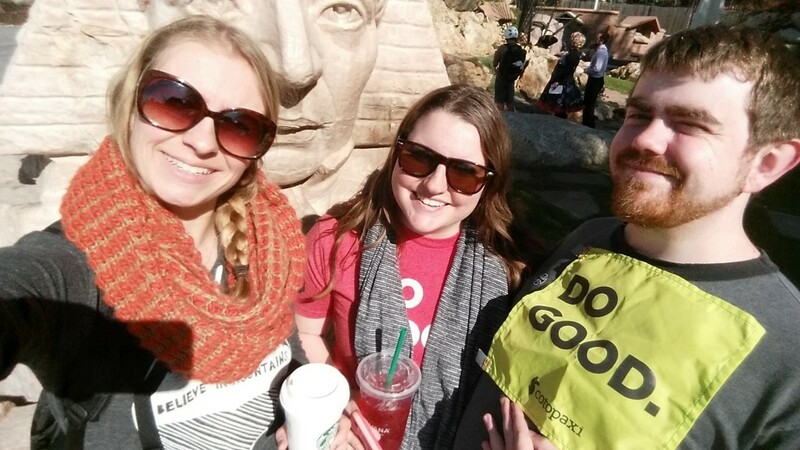 For all challenges, you either upload a photo or video of your teammates participating in the challenge and make sure your “totem” which is a Cotopaxi Do Good flag is visible. This is so you can’t start doing the challenges before the race even starts— They had them out at the Check In party. It’s encouraged that you camp since there are quite a few camping challenges. We camped near one of the hiking locations at Diamond Fork so that we could hike to the hot springs the next morning. 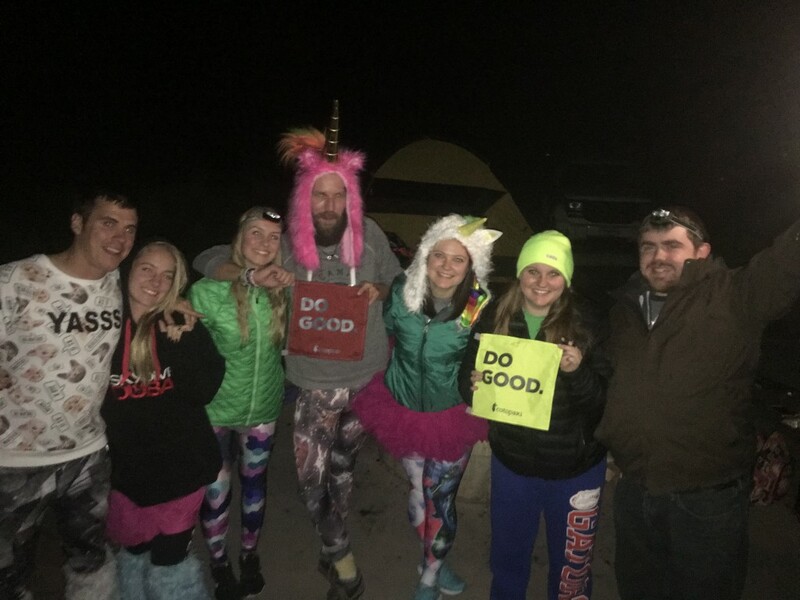 We grabbed a campsite around 10pm, and the campground was full of questival-ers! At midnight, one of the challenges was howl at the moon and we heard the surrounding sites erupt with howls! It was hilarious and awesome. A little while later, a friend that I knew from UF RecSports back home and her team came to visit us. We did a bunch of the challenges (thanks to them, they finished 18th!!) and eventually we parted ways. After waking up to below freezing temperatures, we hurried and packed up to go hike Fifth Water Hot Springs which I visited in February. After that, we headed back to the city to complete some of the urban challenges including urban hammocking, mailing an orange (to my sister), finding a black cat, doing #allthefallthings, and many others. We had a great time roaming around completeing challenges and peer judging other teams’ submissions. 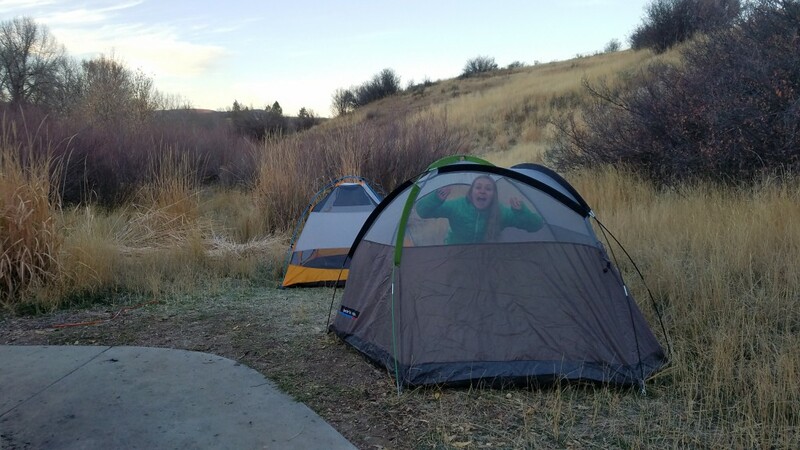 If you’re hesitant to do the Questival, DON’T BE. It’s fun, silly, and a great way to explore your city and beyond. It is what you make it. When you get the challenge list, prep the items you may need for the challenges. For instance, we could’ve picked up the orange, caramel apple supplies, mini Twix, etc. to be more prepared for doing those challenges. Dress up, wear team colors, have a mascot, be creative! Plan on getting little sleep, especially if your team is very competitive. They shut off the app from 1am to 5am, but you can still do challenges in that time (just upload them later). Drive an SUV or van for your challenges. We had 3 people in my CR-V and the car was stuffed full with our stuff. Get a team of at least 3 people. We felt it would’ve been tough to do some of the challenges with just 2 of us. Plus, it just adds to the fun! My best advice would be to have a meeting with your team as soon as they post the list of items to plan out how to accomplish each of the tasks. We weren’t very competitive, but we felt like we were unprepared by not doing that. They’ll probably have you buy a pumpkin for something too! 🙂 Good luck!